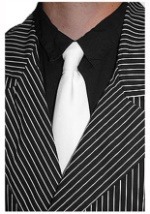 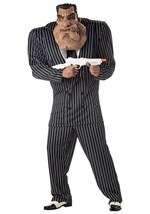 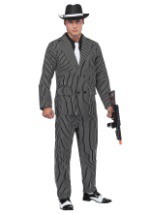 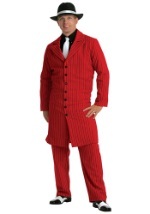 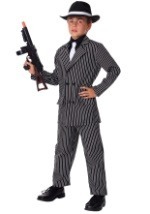 Your child is sure to look like a different class of criminal in this classic, child pinstripe gangster suit. 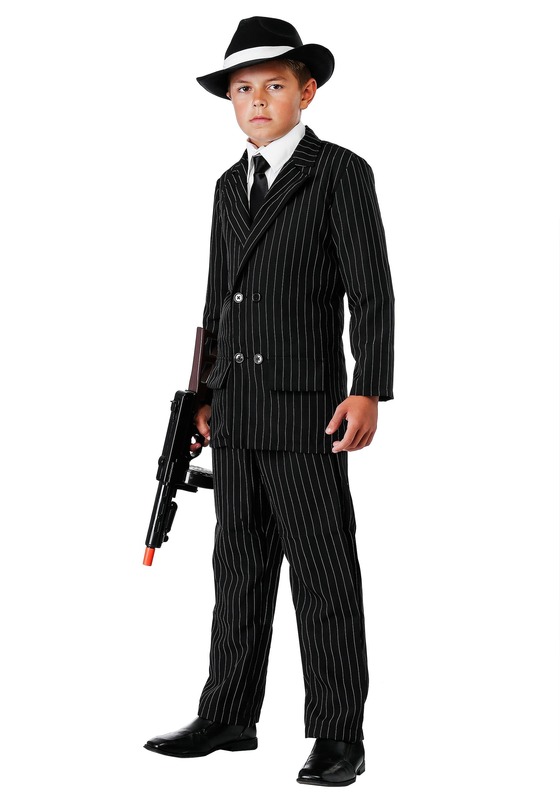 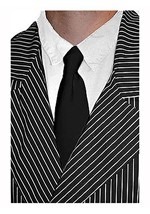 The polyester, black & white pinstriped suit jacket and matching elastic waist slacks make a comfortable children's costume right out of the Prohibition Era. 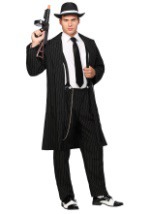 The stylish looking buttons and faux pockets on the coat give this suit an authentic, 1920's mobster look. 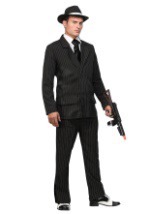 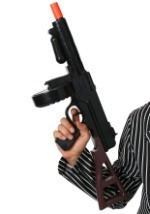 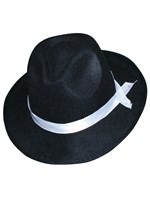 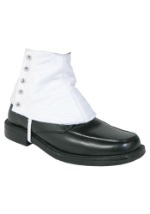 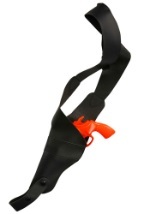 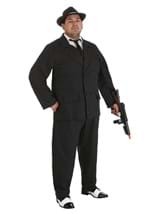 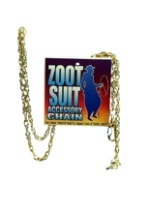 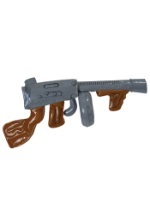 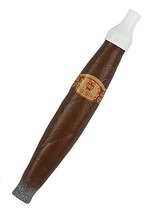 Check out our toy guns, neckties, and fedora hats to top off this one-of-a-kind costume!